Along with the mobile industry’s rapid growth has come a proliferation of conferences that aim to help the sector learn, network, and thrive. 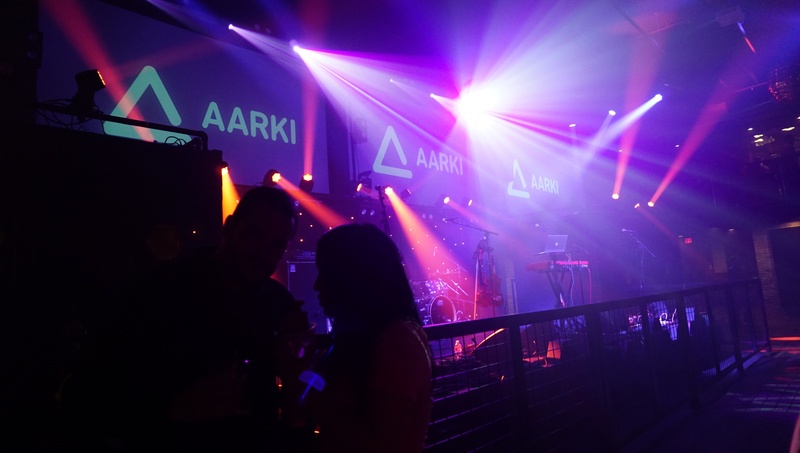 Here are the highlights from two events Aarki attended in February - we loved and enjoyed both and both were worth every penny. 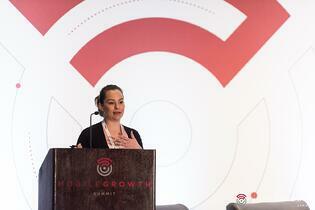 Aarki was at Mobile Growth Summit last Feb. 7-8. 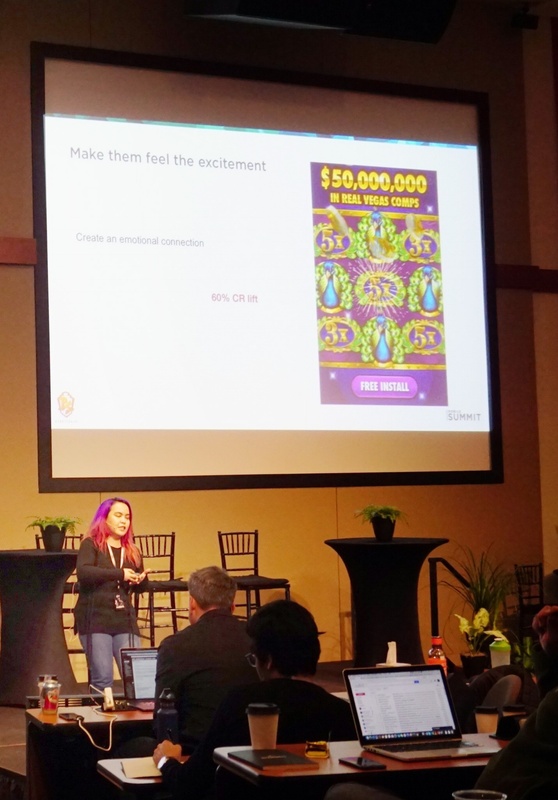 This two day mobile marketing community conference gathered thought leaders from the mobile industry to share ideas and create opportunities. 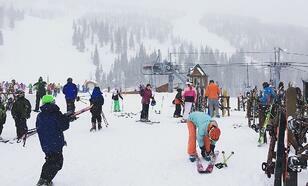 A week later, on Feb. 14-16, we joined the Fifth Annual Kochava Mobile Summit held in Sandpoint, Idaho, that had just over 200 attendees from all over the globe. The limited number of participants made the atmosphere intimate and friendly and enabled people to attend sessions together in one auditorium and take part in all discussions. 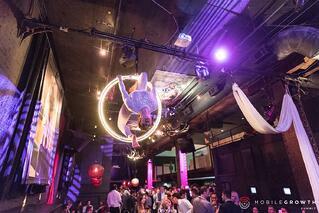 The talks focused on fraud prevention, user acquisition, audience targeting, and retargeting. Tech innovations were also among the most discussed topics since Kochava’s CEO, Charles Manning, believes that these will “revolutionize the advertising industry.” Bringing creative into the discussion, Kass Yboa, Associate Creative Director at Aarki, presented “Creative Optimization with Aarki.” This provided the right balance with the talks that focused on data and analytics. 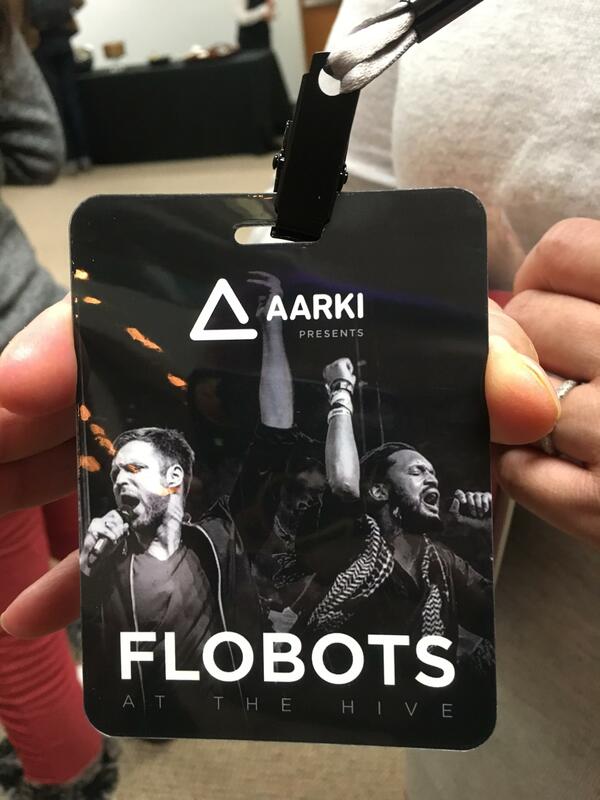 We were especially excited to sponsor the amazing Kochava after event concert at the Hive, with a live performance from Flobots. 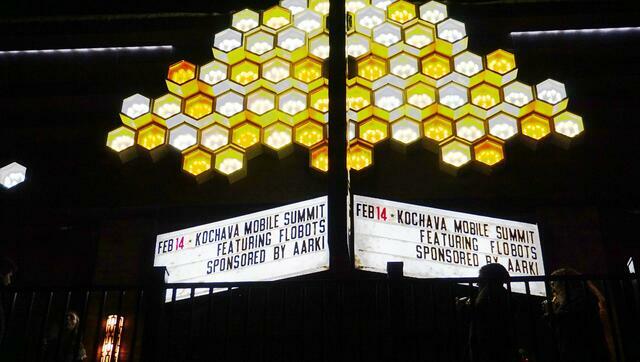 Missed out on the awesome Mobile Growth Summit and Kochava Mobile Summit events? No worries! 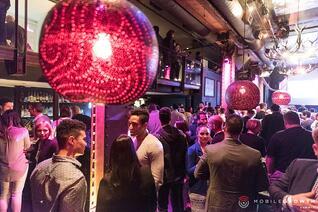 We have plenty of events coming your way! 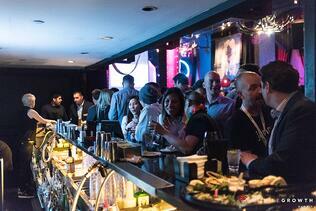 Meet us on March 20, at WIGI & Aarki GDC 2018 Networking Party and stay tuned to our blog for more event updates.